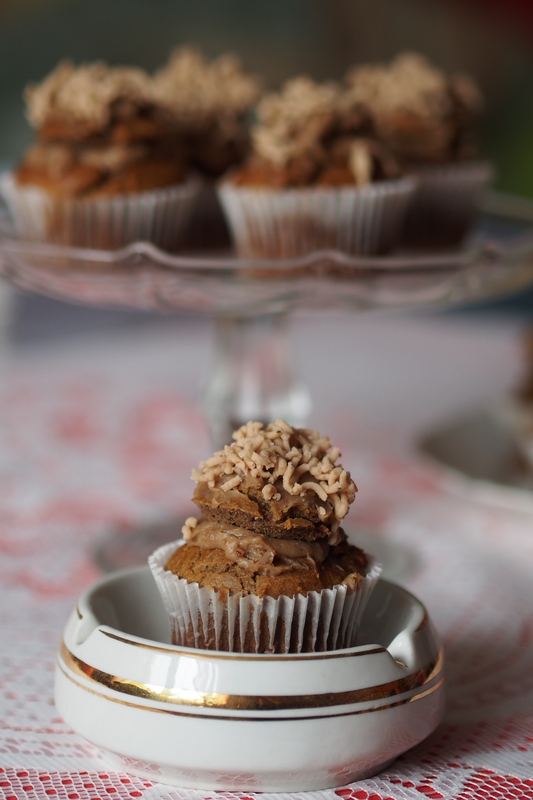 MY FREE FROM SERIES: A Heavenly Chestnut Cupcake for SillyStyle – in return for My Liebster Award | When Judit bakes...bread and better..
Today, I am actually a wise wizard and imagine to magic some love to some special people…. All Invited: Alexandra Charlotte Pullen, Aya in the Kitchen, Bakearama, Baking Bohemian, Chilli Marmalade, My Favourite Pastime, Pam2626, Searching for Sugarplums, SillyStyle, Sweet Tooth Travels, Vegeterian in Vegas, Monique, Mama’s Gotta Bake. Where did they grow up? What did they want to be? What are their dreams about? What is their favourite flavour? What is their favourite colour? What did they bake first? Do they like trees? How do they imagine the perfect forest? What is their favourite fairy tale? What are they afraid of? 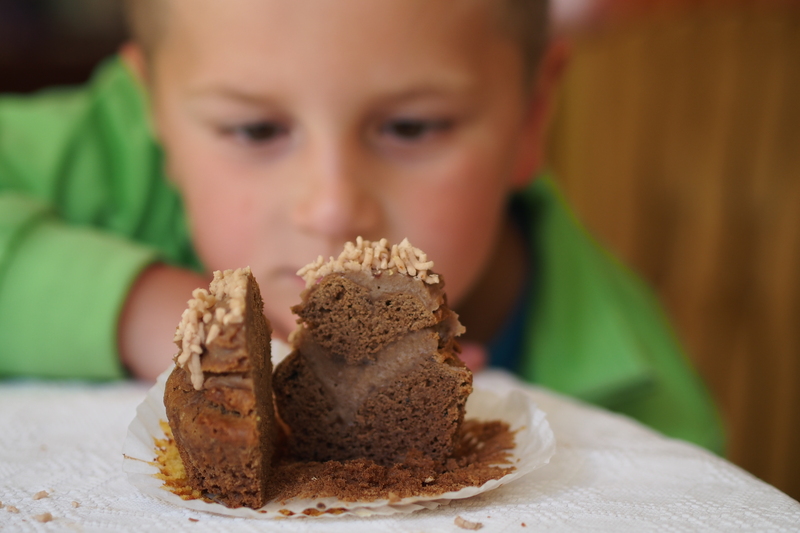 What do the think the perfect cake tastes like? So, let’s bake to start the party! Mix all ingredients thoroughly, divide the mixture between 12 cupcake cases and bake for 20 minutes in 180 degrees Celsius oven. 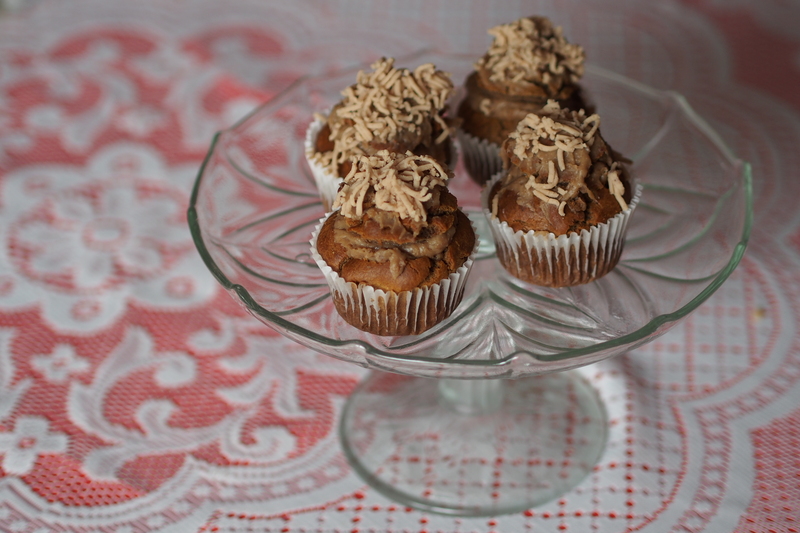 When cooled cut the tops, fill with chestnut and honey mixture. 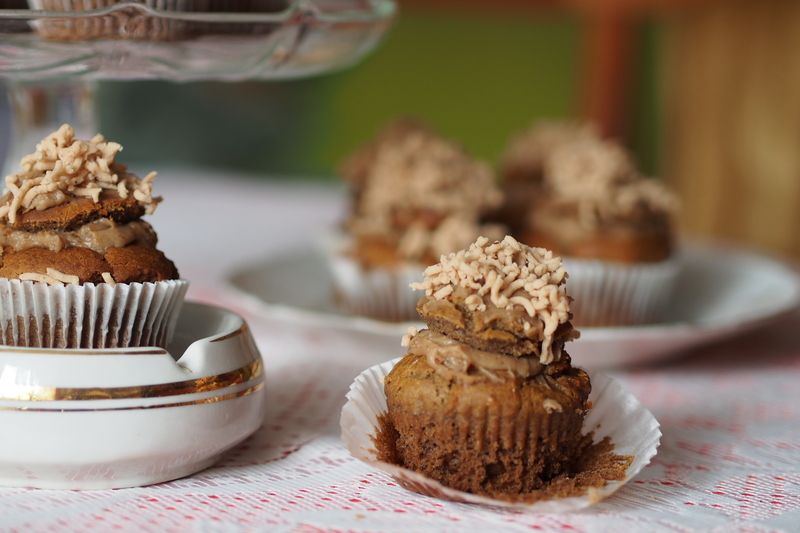 Finally place the top back, cover with chestnut and honey mixture and decorate with grated cooked chestnut. Then finally: share it with wizards, fairies, pixies and elves, just to make it worthwhile…. I am playful. I love luxurious surprises inside humble look. I love fairytales. I am allergic to dairy. I am gluten-intolerant. I love children. I love photography. I especially like photographing bakes and children (let alone when they are together). I still believe in magic. I still believe in people. I have a good relationship with words. 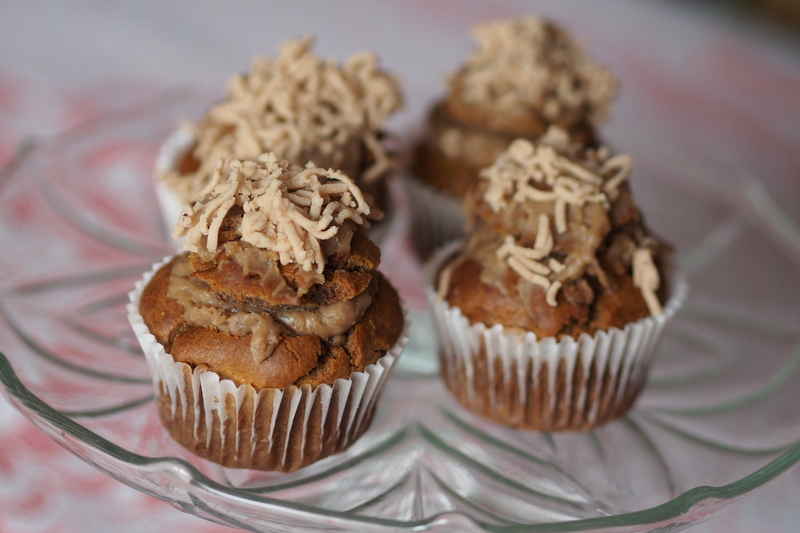 This entry was posted in Baked treats, Cakes, Cupcakes, Free from..., Special flours and flavours. Bookmark the permalink. Thank you once again for not only accepting the award, which you deserve it 100%, but also for turning this whole activity into something even more beautiful and making it your own. Hi Judit, thanks so much for including me! Love to meet people that love to bake as much as I do! 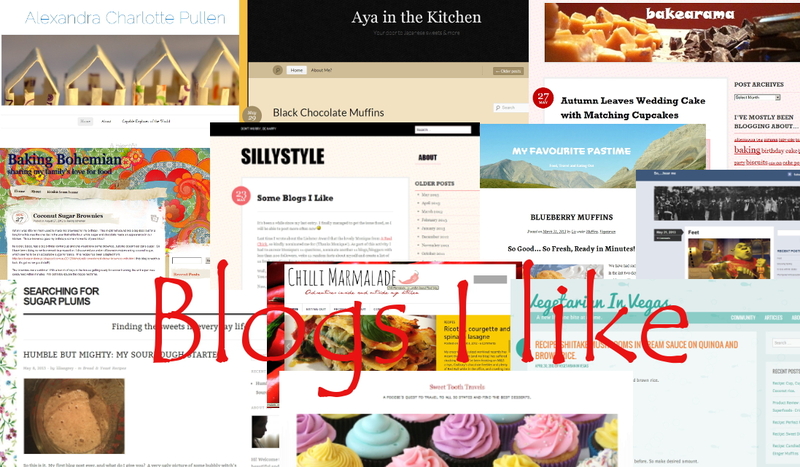 Your blog is very inspirational! Thank you so much for the kind nomination and with such an amazing cake too! What did they want to be? A ballerina, then a teacher like my mum. Now I am neither! Do they like trees? Of course! What are they afraid of? Spiders… a little!